15. If you haven’t heard the live versions of "Friends In Low Places" or "The Thunder Rolls," then you're missing out. Both of these trademark tunes have a third verse, which can't be heard on the album No Fences. 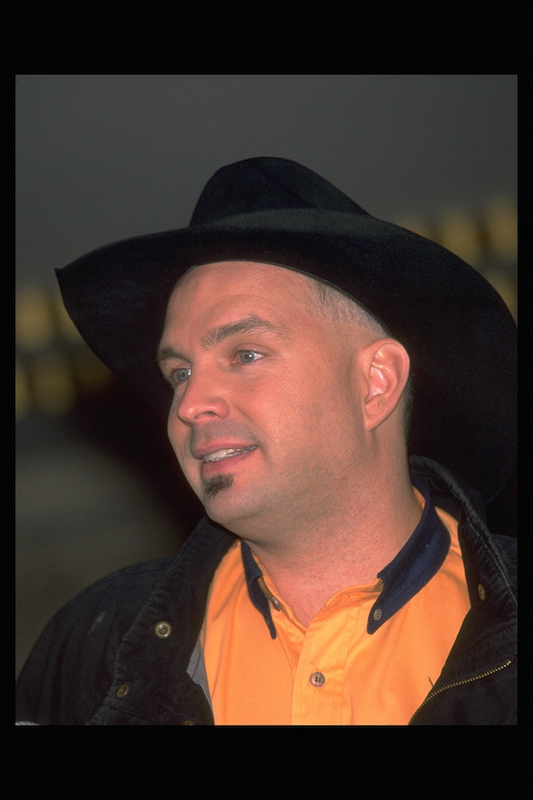 Garth only performs the extra lyrics during live performances or on his live albums. It's also not unusual to hear both songs' live versions on country music radio.